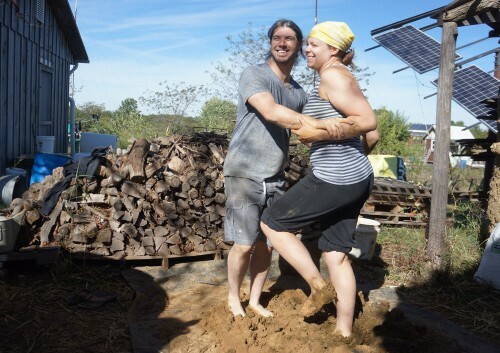 Join The Year of Mud this September for a 5 day introductory Natural Building Workshop at our brand new homestead in the beautiful Appalachian foothills outside Berea, Kentucky. 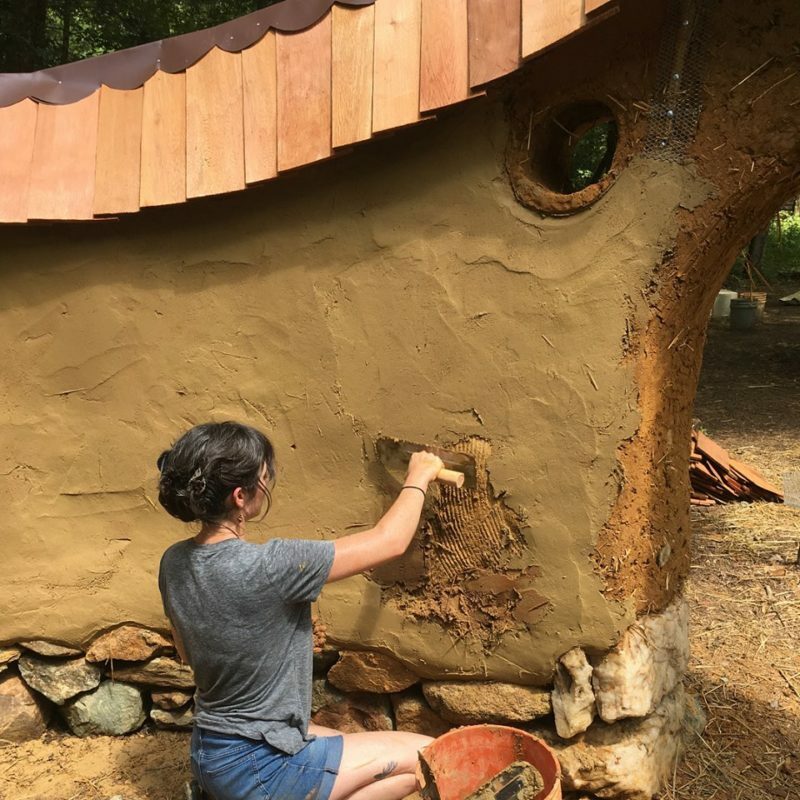 In this course, you’ll get hands-on experience mixing and sculpting cob, building light clay straw walls, and making and applying various natural plasters. 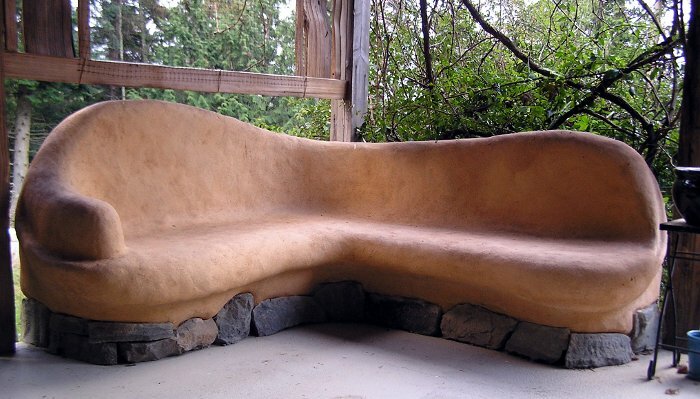 Additionally, you’ll get the chance to witness several unique natural homes and projects in the area and get exposure to fundamental aspects of successful building design. 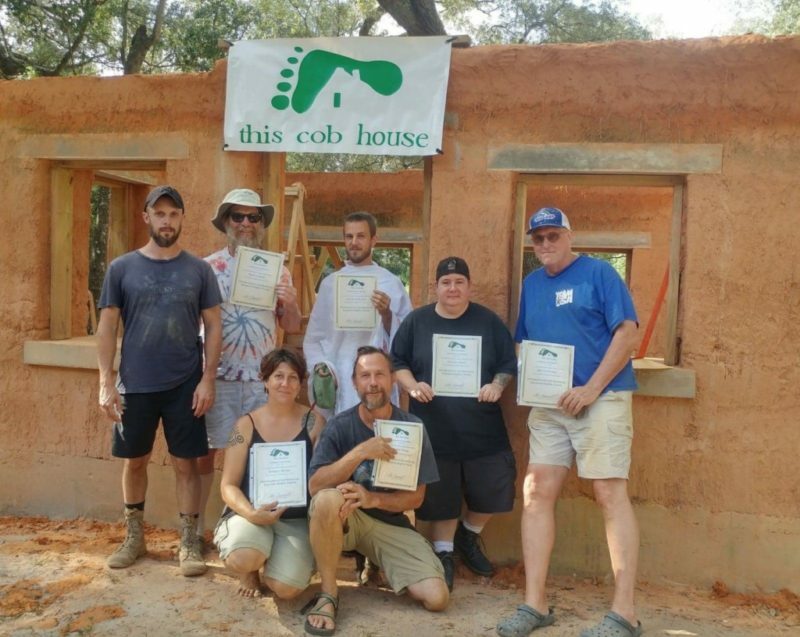 If you’ve been curious about natural building but have been looking for a jump start with your own project, this is the course for you.